Indian auto scene in 2018-2019 is going to witness a lot events.These will be in the form of new launches, model facelifts.A vast majority of buyers tend go for cars below 10 lakhs segment , and so , companies will launch more cars in this segment. Let us find what are the top forthcoming cars in India 2018-19 under 10 lakhs which will be launched. 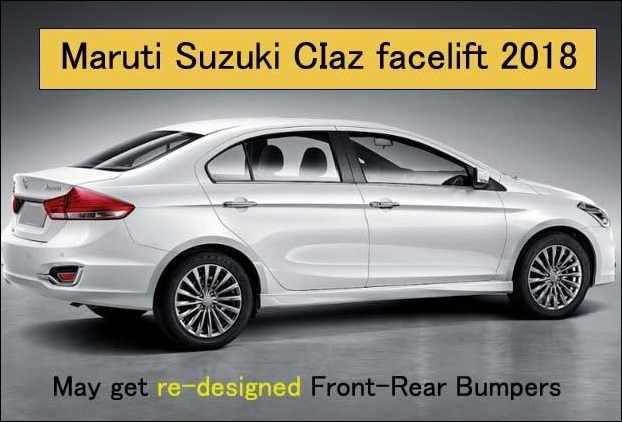 Among the most popular mid-sized sedan Maruti Suzuki CIaz has a prominent place.The company is now going to introduce it with some updates.This update will come after 4 years of its launch in India. The car will possibly get a new chrome front grille ,large foglamps, LED DRL , new tail lamp cluster and front-rear bumper modifications.The car can also receive diesel AMT version which has long been awaited. 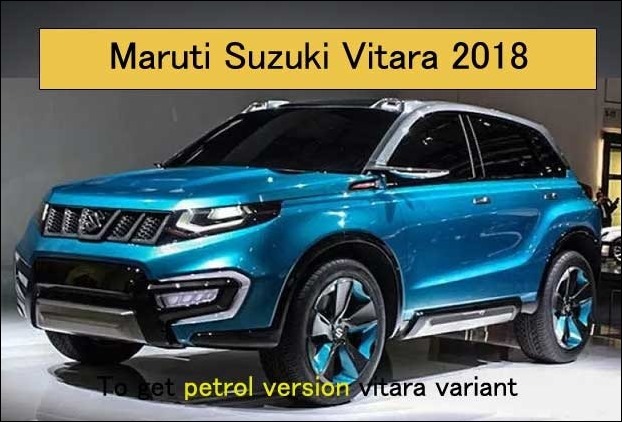 Compact SUV Vitara Brezza is a successful car by Maruti in India.It is now coming in petrol version as well.The 2018 car model might be launched in the first half of this year. The suv got accolades for its unique look from the buyers and critics.The existing model is only available in diesel version which uses Baleno RS engine.The cost of petrol Brezza is likely to be low as compared to existing Brezza diesel versions.It is also expected to get an AMT variant with this launch. The car can use 1.0-litre , 3-cylinder, the turbocharged Boosterjet engine in this vehicle or 1.4-litre, 4-cylinder, K-Series motor. Volkswagen is working on become most affordable premium brand since some time. In this regard it is going to introduce 2018 premium hatchback facelift model of Polo.It , also , happens to be among the fastest cars in India under 10 lakhs as well. In this update Polo competes with Maruti Baleno and Hyundai i20 like cars. The 2018 version of Polo will get a modified body panel.It will also get new projector headlights with LED surrounds .There are changes made to its front and rear bumpers. 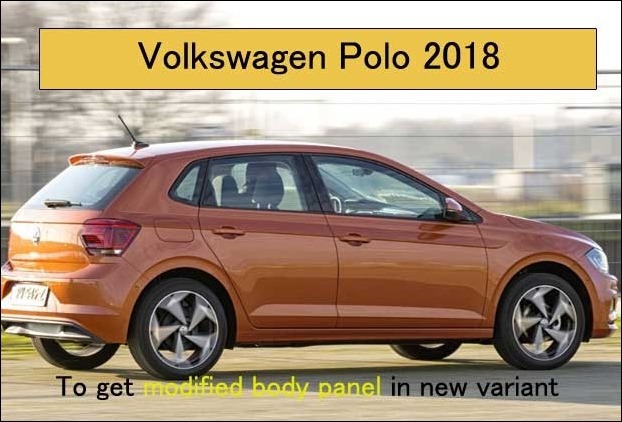 The Volkswagen Polo Facelift specifications is expected to be powered by the same engine.It will however , be refined and upgraded version in terms of power output. Toyota has a strong presence in India in the sedan and SUV segment of cars.It is now focussing on premium cars for new customers. 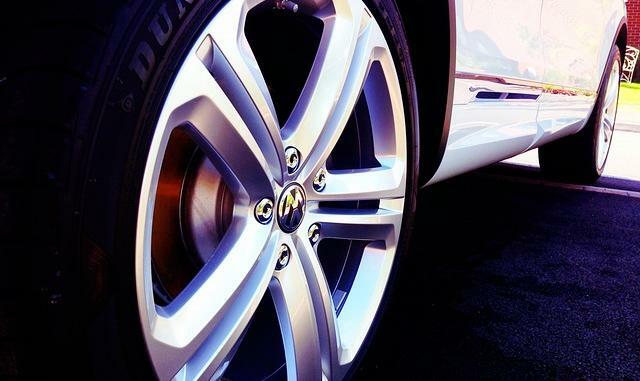 The Yaris is going to feature with 15-inch alloy wheels. The sedan will get 1.5-litre dual VVT-i petrol engine with a 6-speed or 7-speed CVT automatic transmission without diesel option. It is some what trim version of the Corolla Altis with a good fuel efficiency. 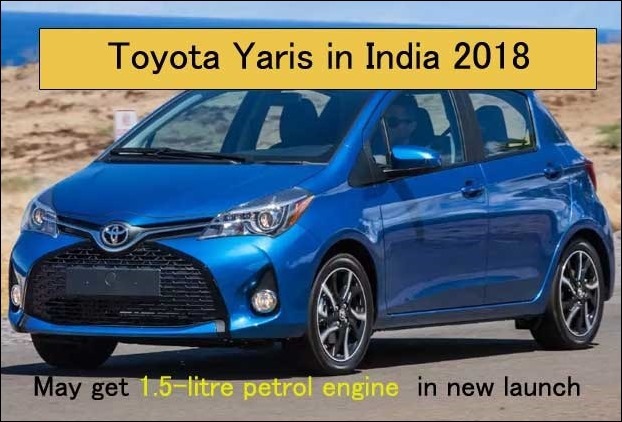 In its new line-up by Toyota , new Generation Toyota Yaris is going to be introduced in April in India.The new Toyota car will compete with Ciaz , Verna and Honda City. 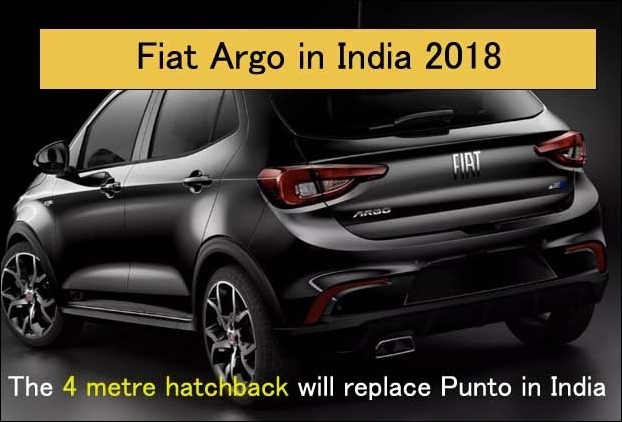 Fiat is desperately trying to improve its market share in India.In its move it will launch its new sporty model ‘Argo’ – a 4 metre hatchback , to garner attention and captures market. Argo is guessed to be available in three trims in India – Engine options would include a 1.0-litre petrol engine, 1.3-litre petrol engine (100 BHP) and a powerful 1.8-litre petrol variant (134 BHP).It features with a dual tone alloy wheels and ORVMs ,honeycomb grille , LED headlamps and DRL and sleek tail lamps at the rear side. It will launch Fiat Argo which is going to replace existing Punto in India. The car , which competes with Maruti Baleno RS , is likely to be introduced by the end of this year.